Microsoft elaborates more on their polices regarding borrowed and pre-owned games. Today, some gamers choose to sell their old disc-based games back for cash and credit. We designed Xbox One so game publishers can enable you to trade in your games at participating retailers. Microsoft does not charge a platform fee to retailers, publishers, or consumers for enabling transfer of these games. 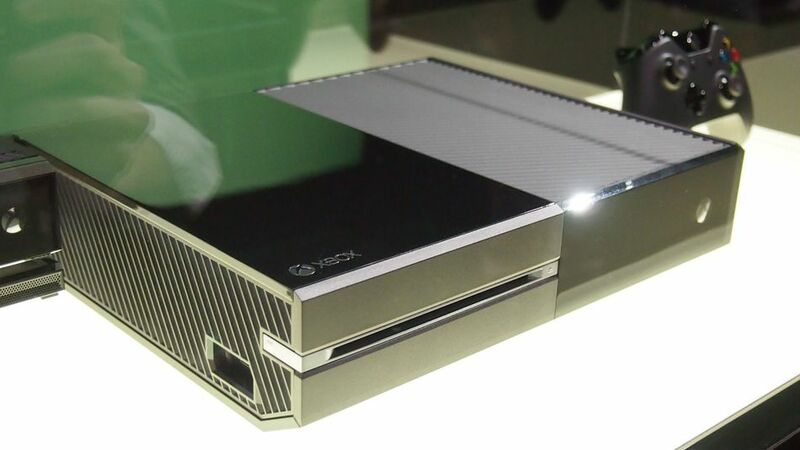 Xbox One is designed so game publishers can enable you to give your disc-based games to your friends. There are no fees charged as part of these transfers. There are two requirements: you can only give them to people who have been on your friends list for at least 30 days and each game can only be given once."